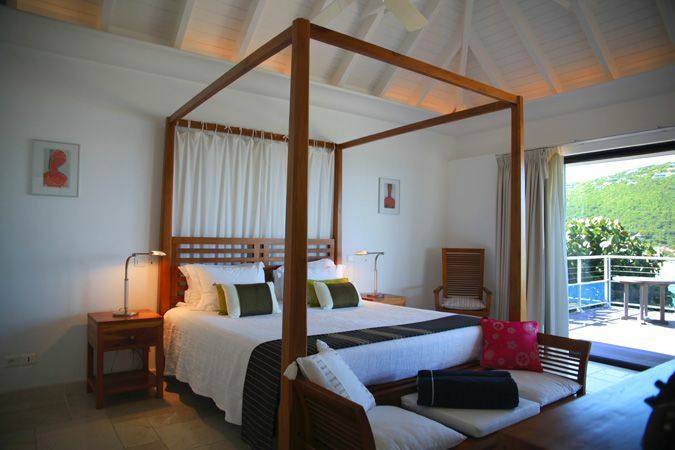 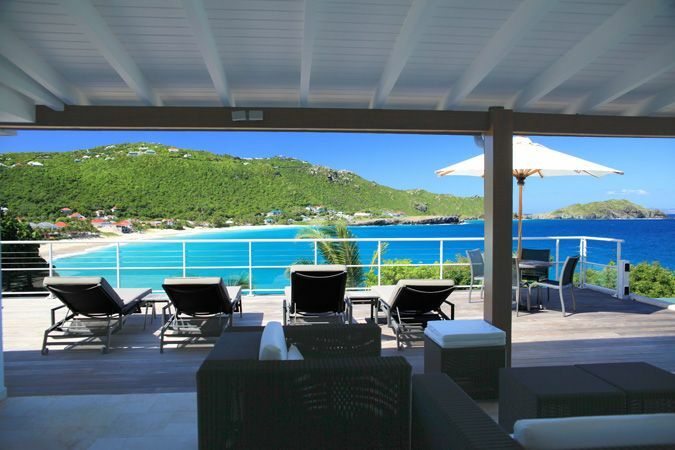 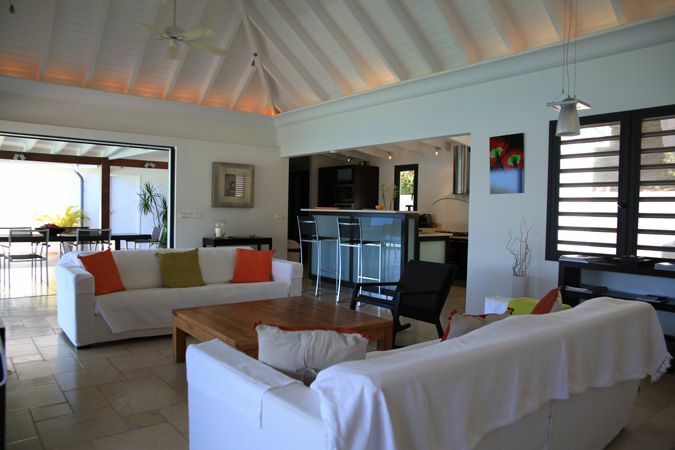 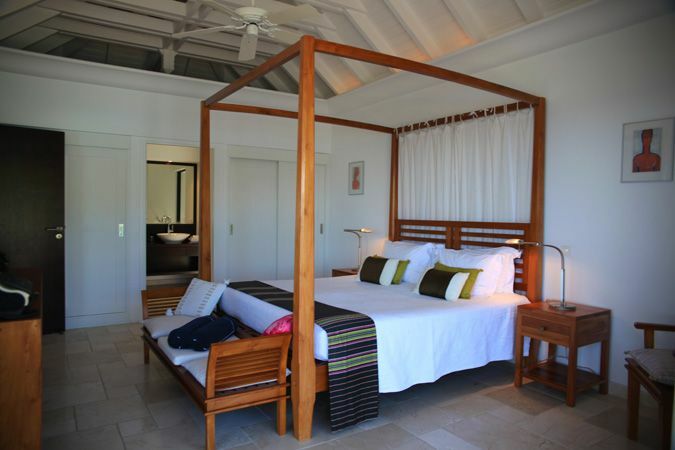 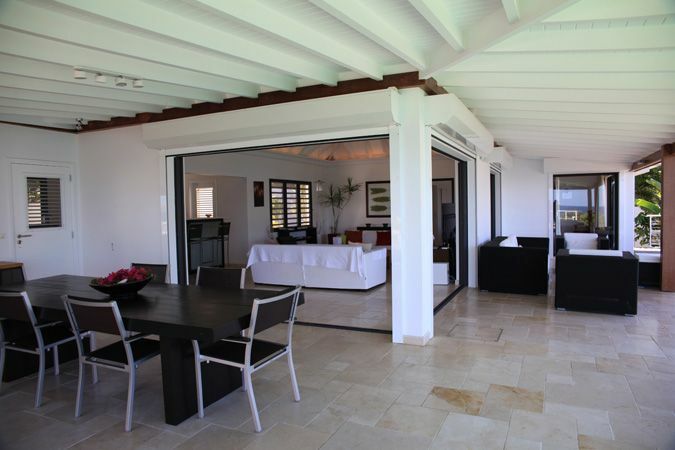 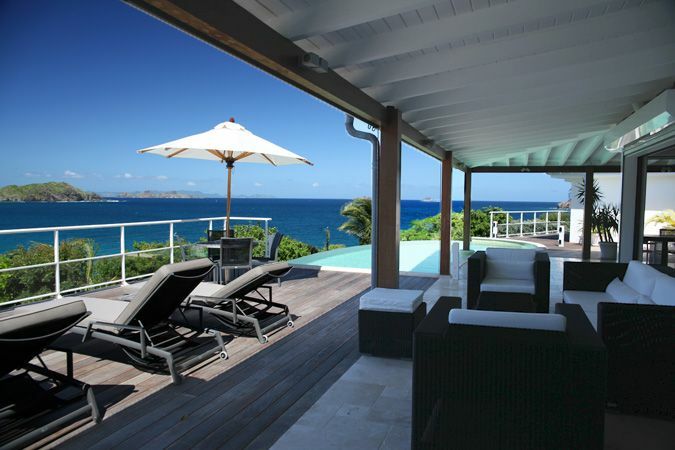 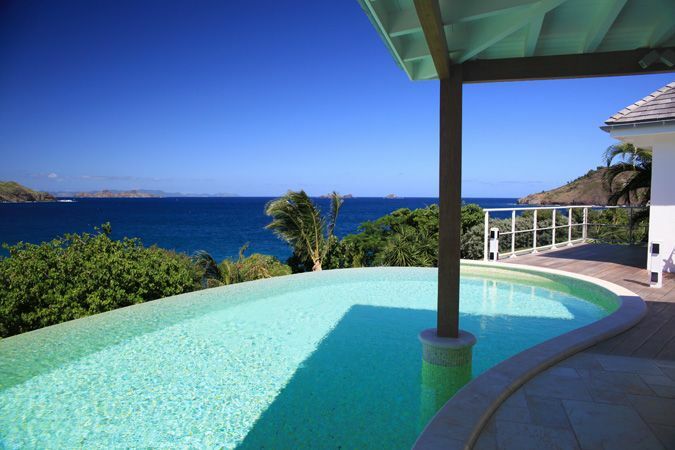 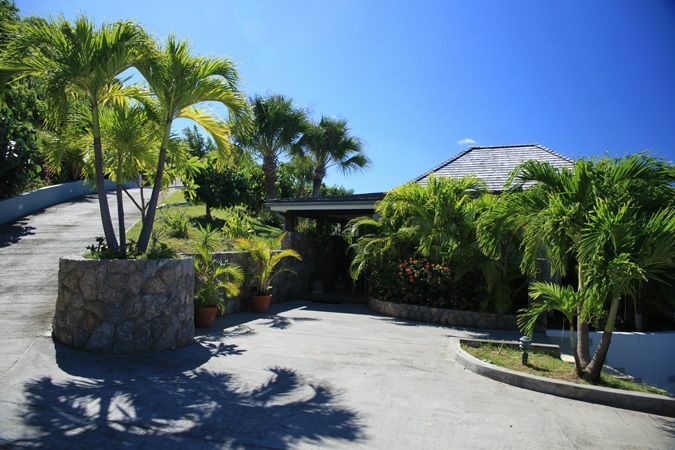 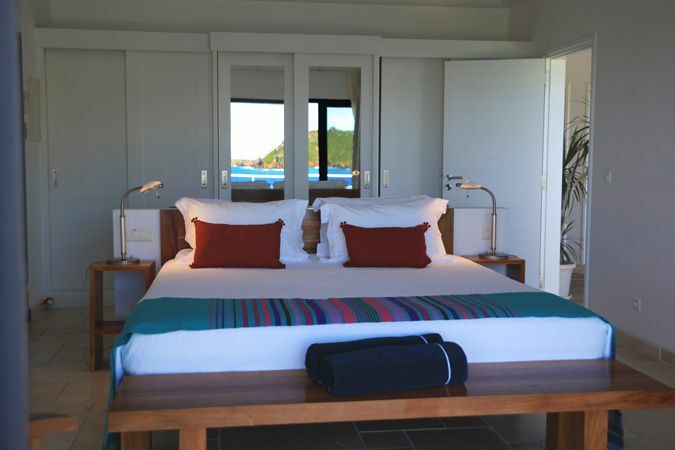 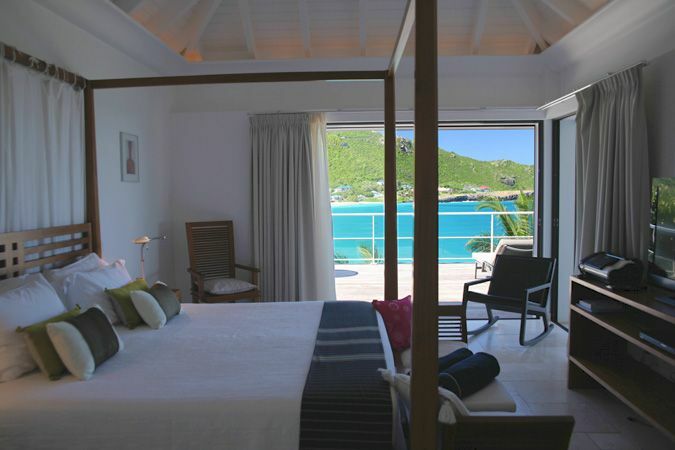 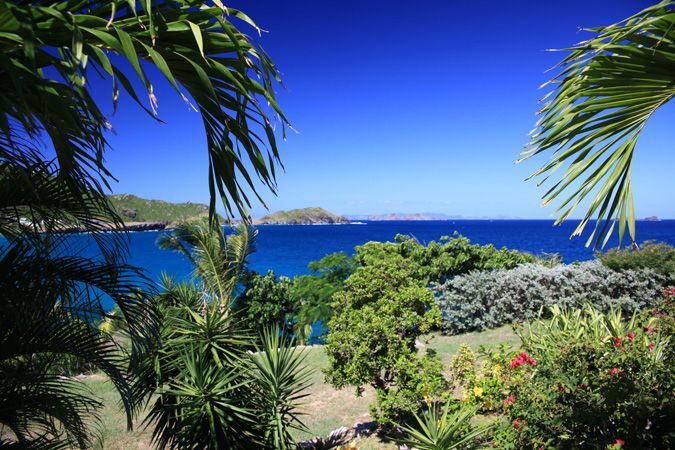 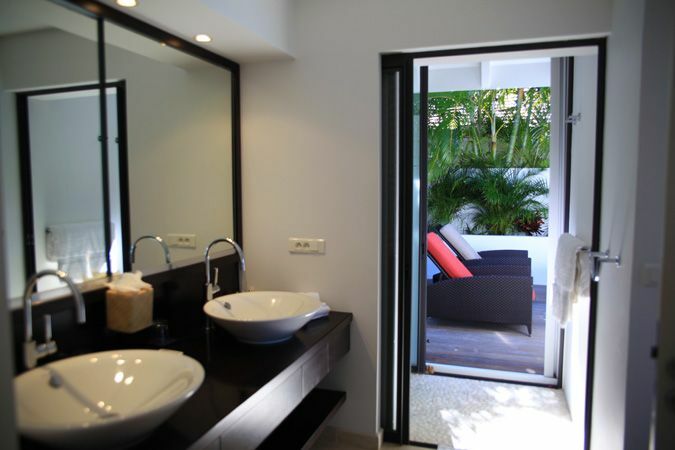 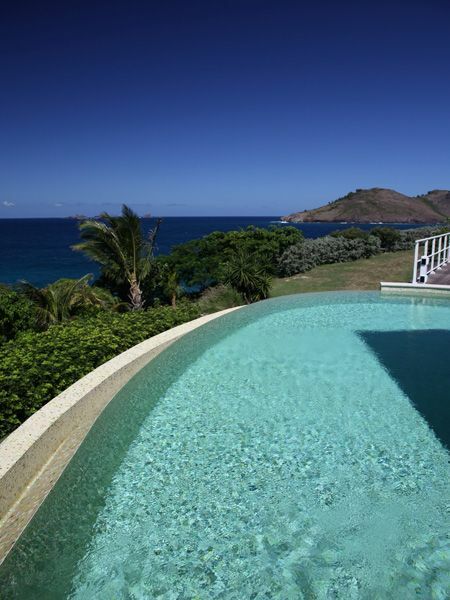 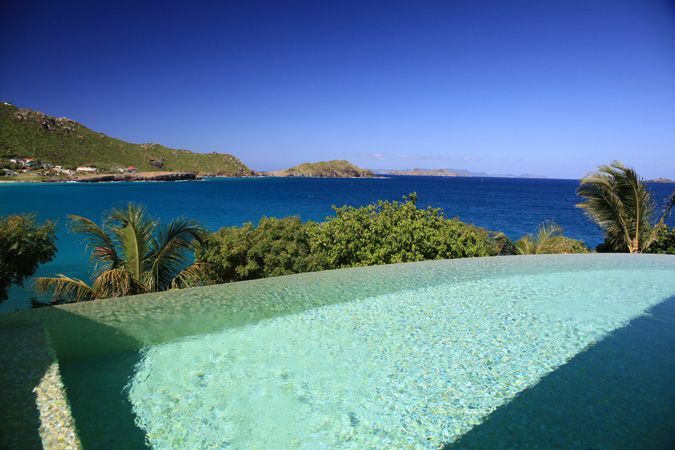 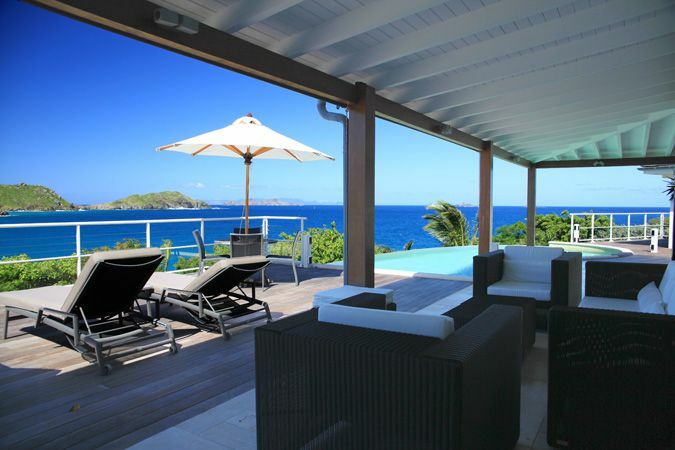 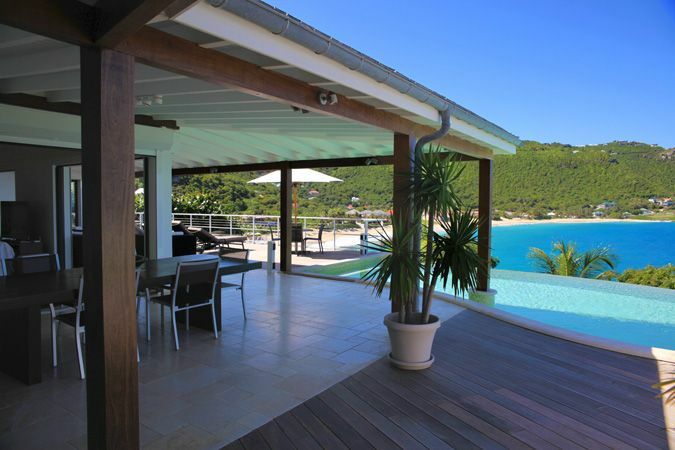 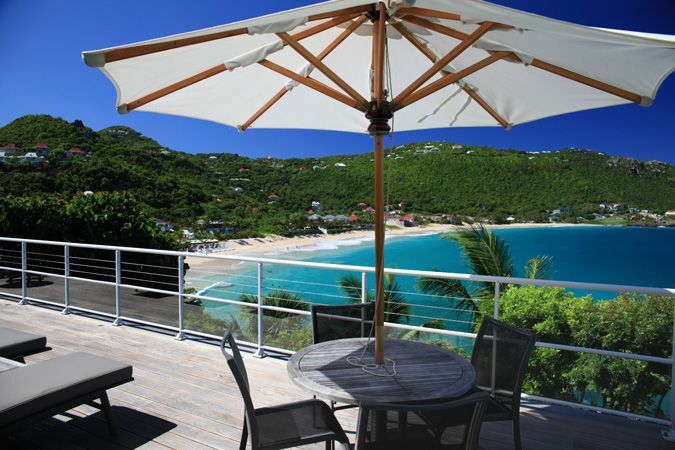 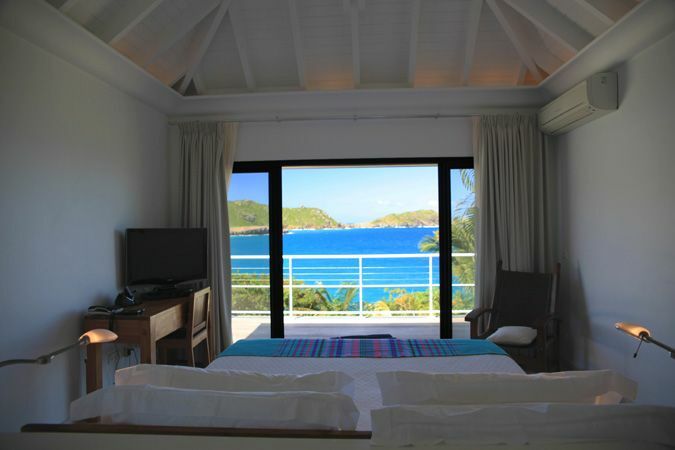 A brand new and nice modern style villa located in Flamands-St Barts with a magnificent view on the bay of Flamands. 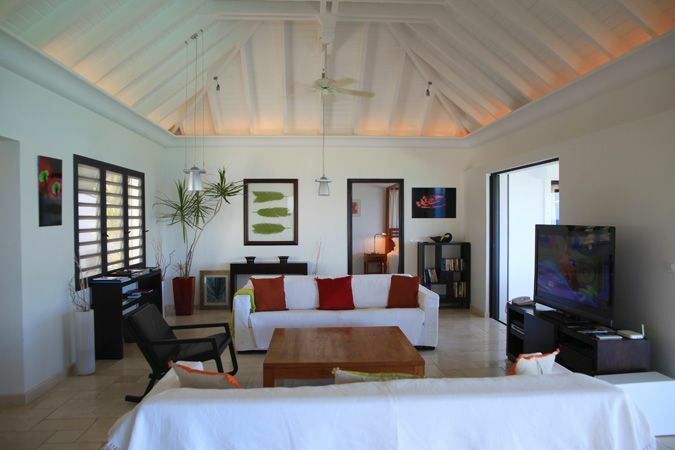 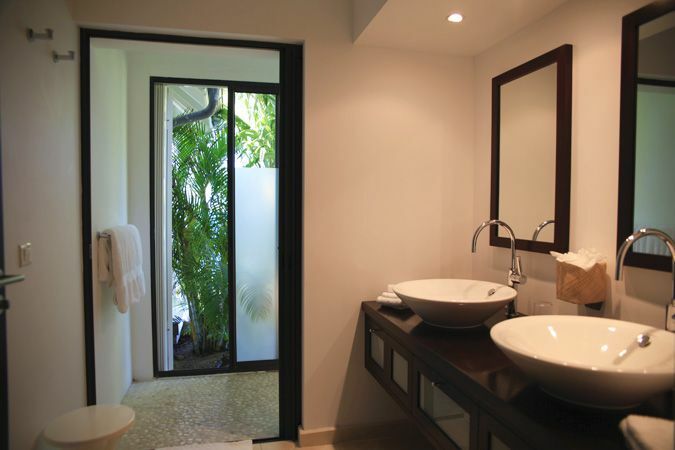 2 bedrooms, 2 bathrooms, a living-room widely open onto the sunny terrace, fully equipped kitchen, pool. 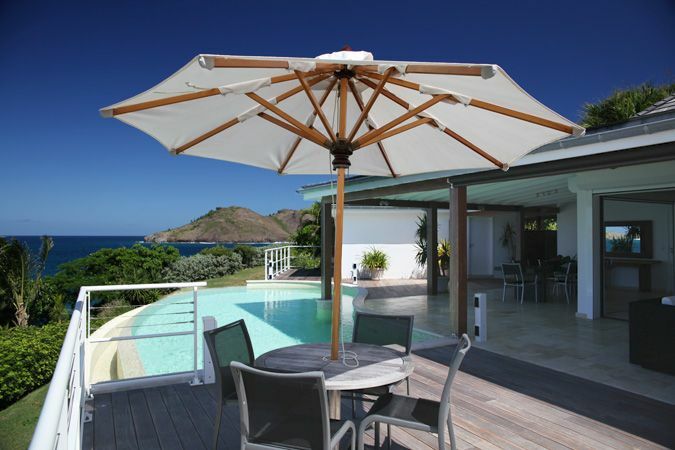 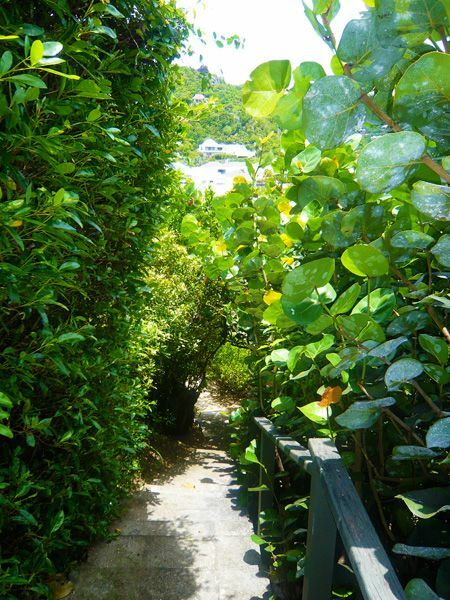 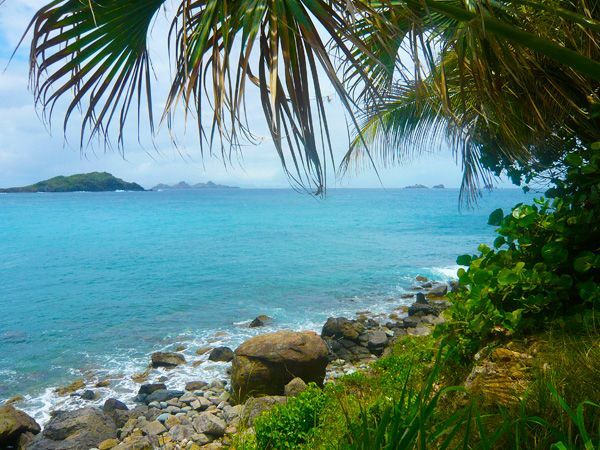 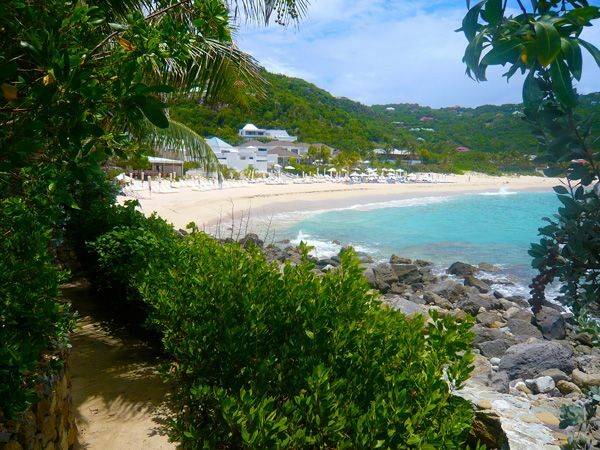 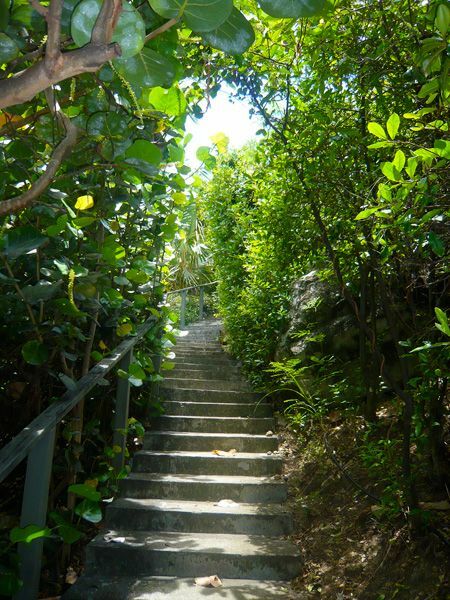 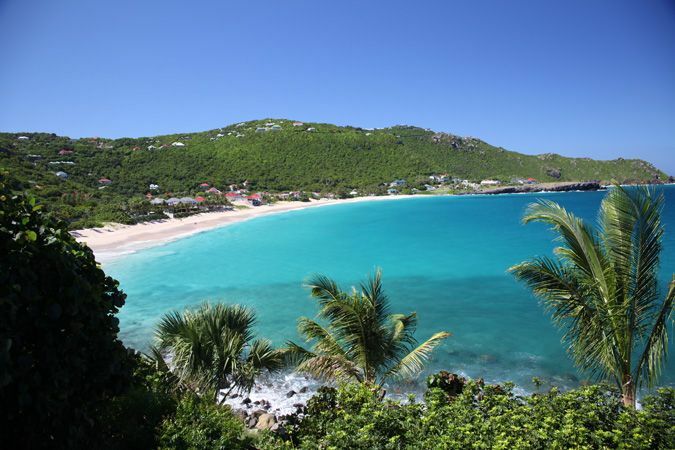 Less than 5 mn walking distance to one of the most beautiful beaches of St Barth, Flamands beach, and the Isle de France Hôtel. 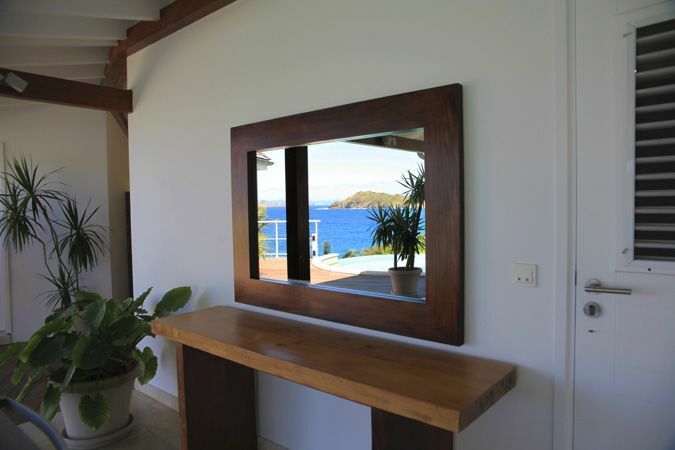 Fully equipped kitchen, Sea view, Table for up to 8 persons. 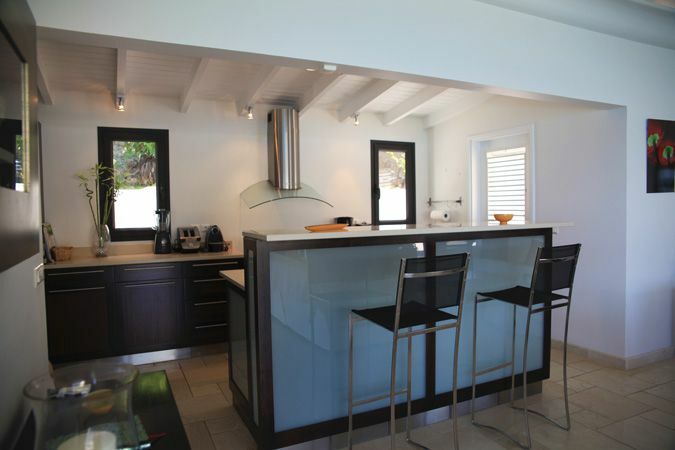 Stove, oven, microwave, coffee maker, espresso, toaster, blender, dishwasher, ice maker. 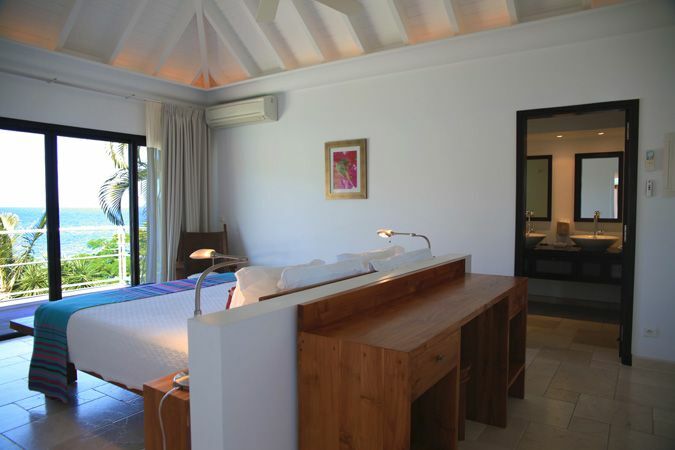 The two bedrooms are located on the main level, on each side of the living room.